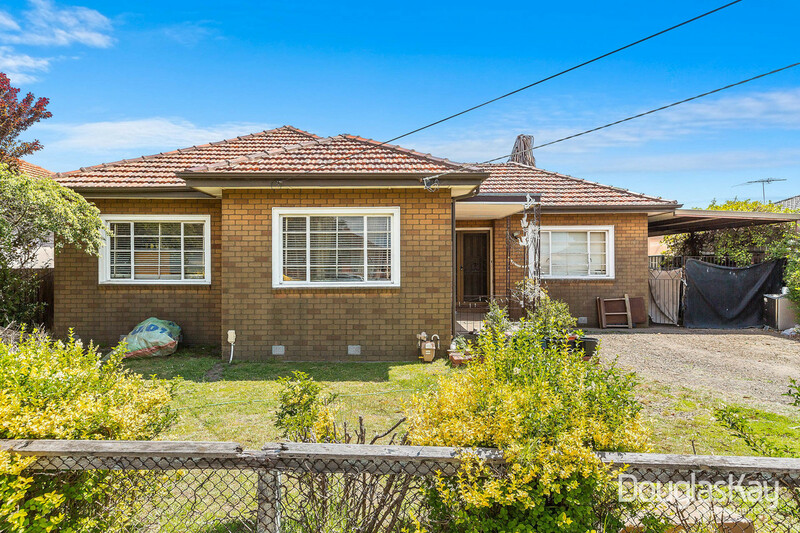 A superb opportunity to enter this Sunshine North hot spot. 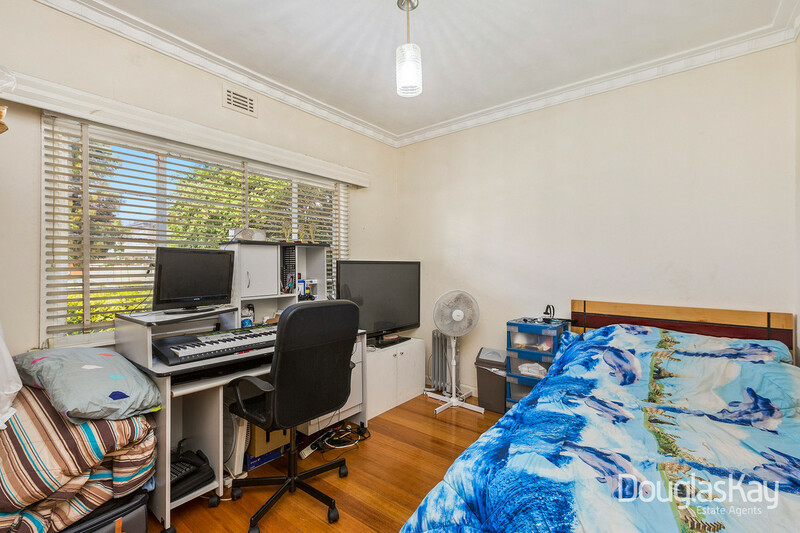 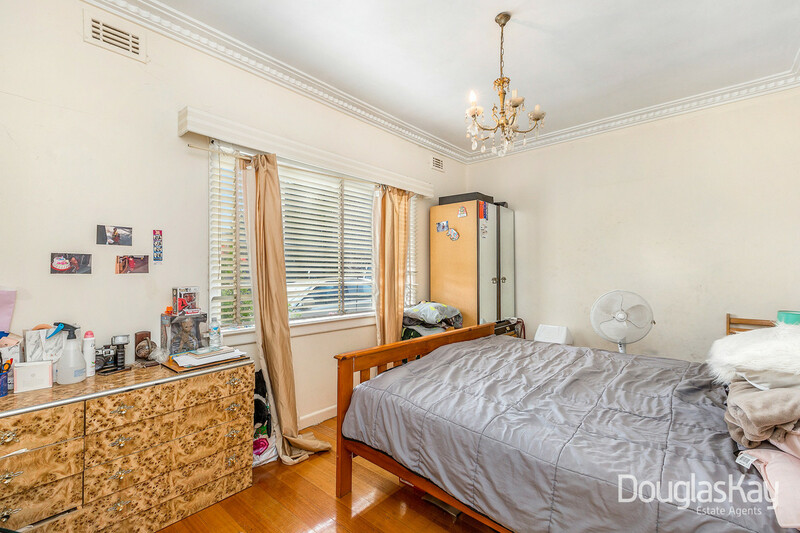 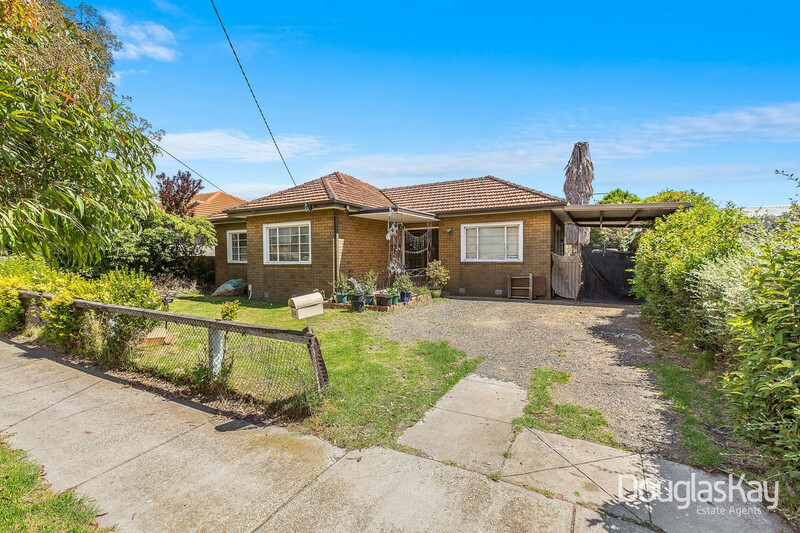 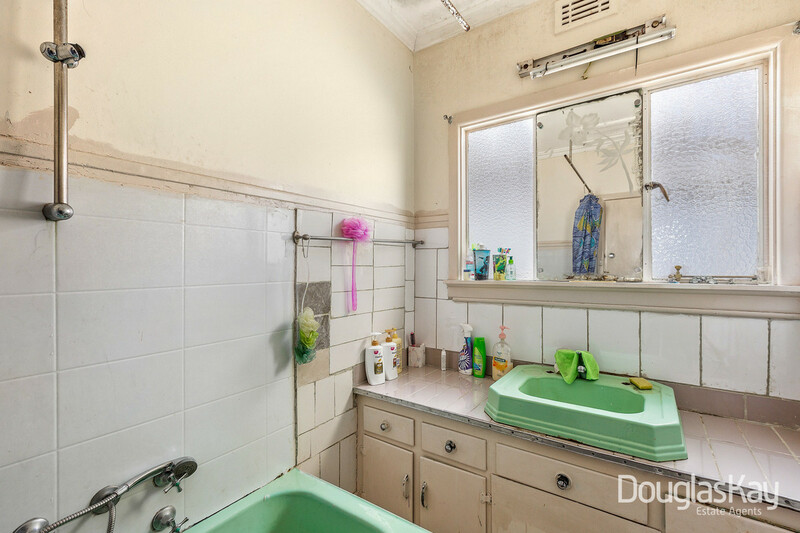 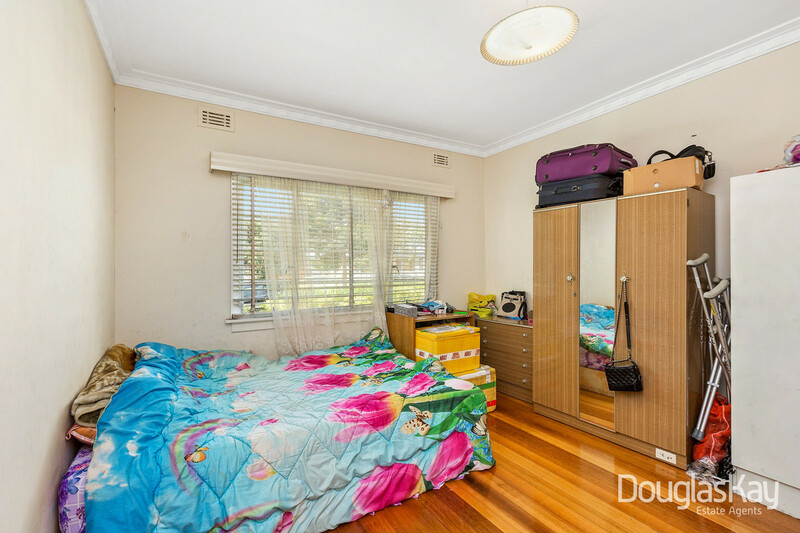 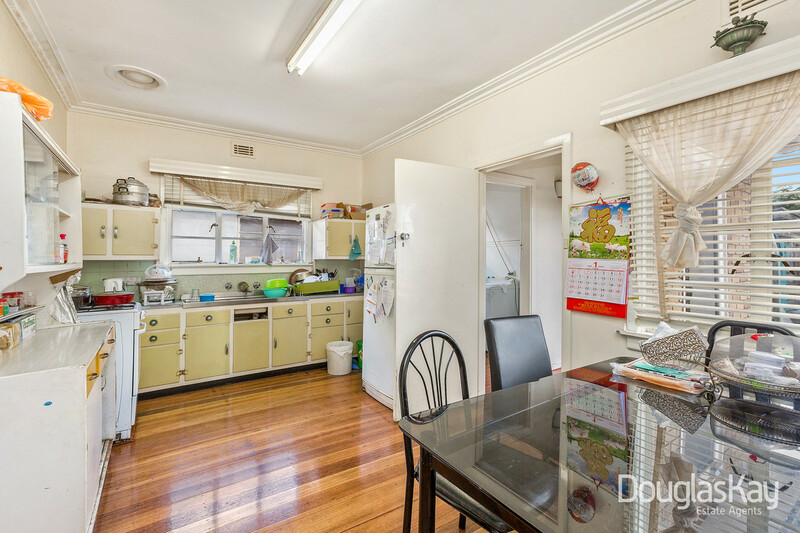 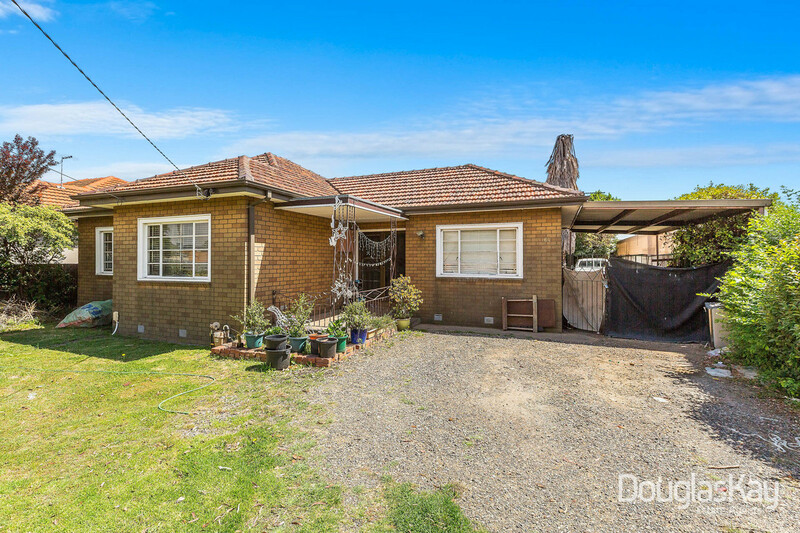 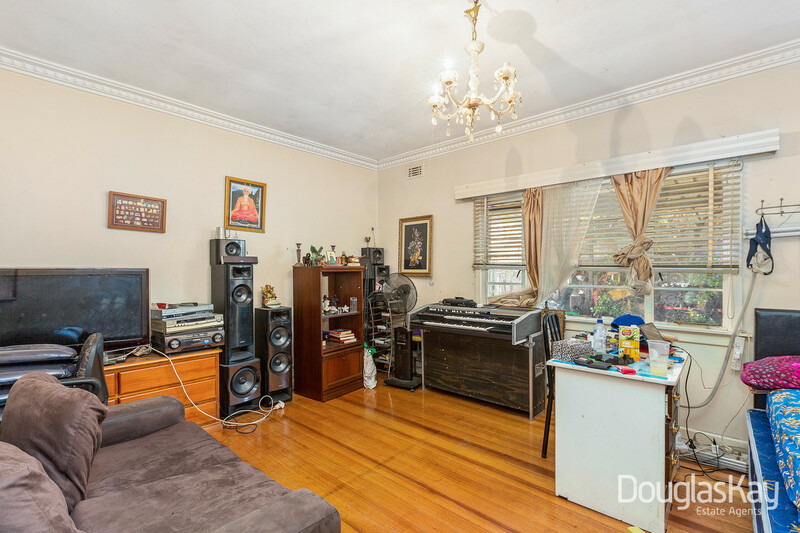 This solid abode is set within an ever so popular pocket within walking distance to local strip shops, bus stops, schools and parks. 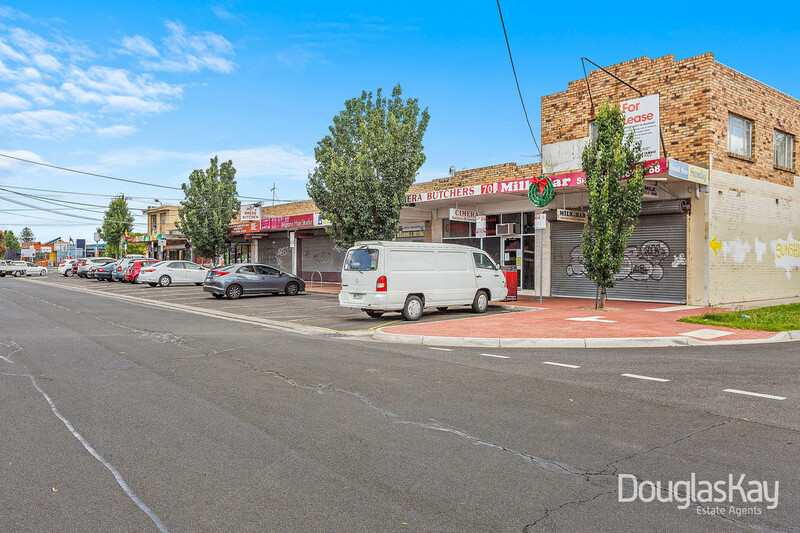 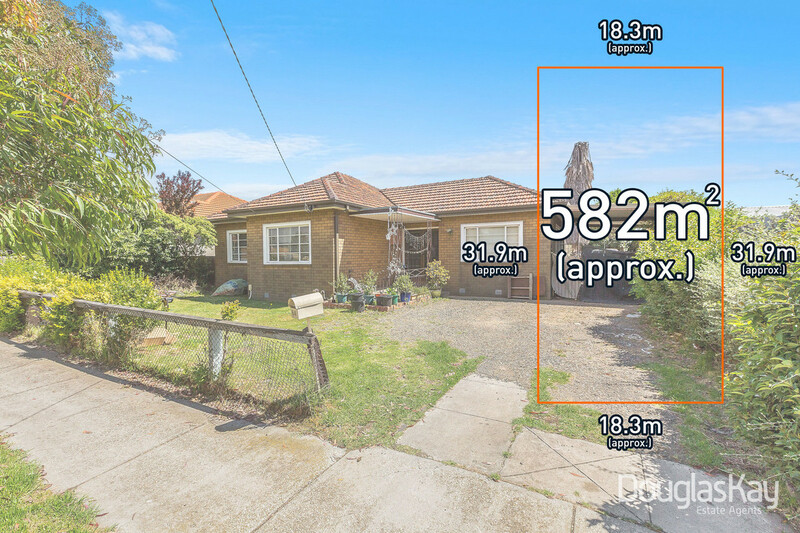 Set on a substantial allotment of 582m2 with a rare frontage of 18.3m offering the potential for development of multiple street fronted dwellings (S.T.C.A). 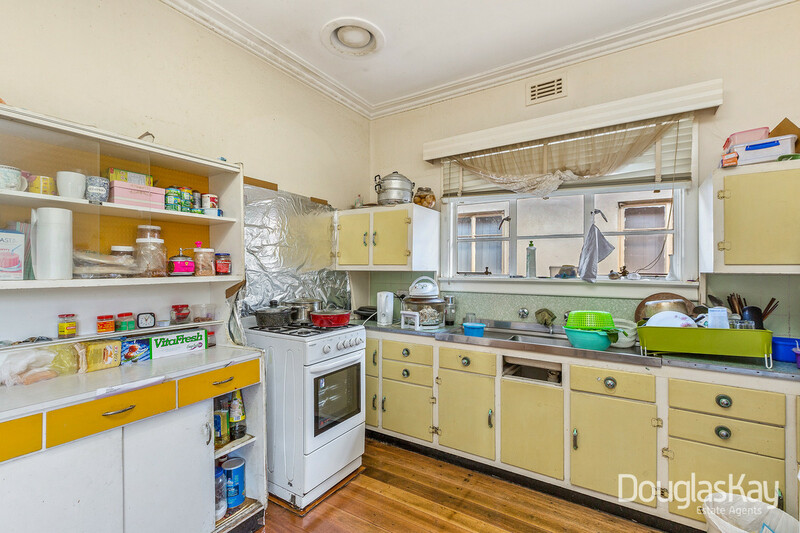 Existing dwelling offers 3 generous sized bedrooms, large lounge and formal kitchen with meals, central bathroom and separate toilet.